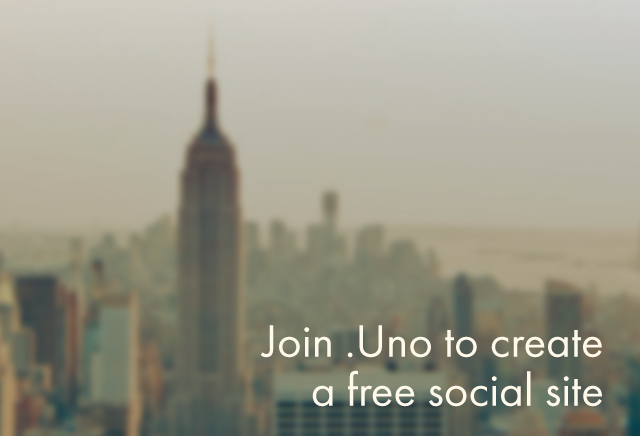 We built UNO, a new platform (like wix) that allows anyone, at the push of a button, to build a unique and personalized site for desktops and mobile phones. 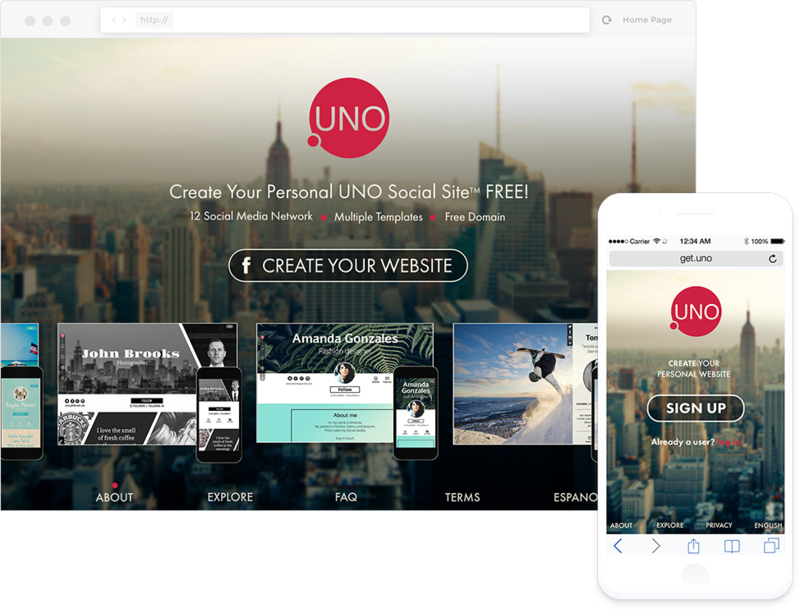 The site allows anyone to “pull” information from different social networks and create an interesting and engaging website. This site can easily be adapted to e-commerce to start selling products and earn money! Characterization, branding, design and development by Monkeytech.